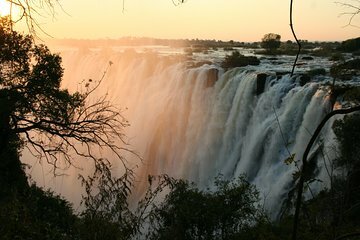 Tours of the Okavango Delta, Chobe National Park, Victoria Falls, and more are all easily managed under a single booking with this 9-day camping tour from Namibia. A guide provides tons of insight as you travel among popular natural destinations and assists with seamless border crossings to Botswana and Zimbabwe. Inclusions like food, lodging, and transportation make this tour a high-value choice for nature lovers.